A hugely respected author, editor and publisher, Dylan Jones is best known for being the editor of GQ magazine in the UK. That magazine has picked dup more awards than any other magazine in Britain and Jones himself has also won the BSME Editor of the Year award a record nine times and also received the Mark Boxer Award in 2012. In the past, Jones has been editor at i-D, The Face, the Sunday Times, Arena and the Observer. Jones is also an esteemed author who has written numerous books including iPod, Therefore I Am, Mr Jones Rules and also a best-selling biography of Jim Morrison: Dark Star. He has also worked as editor of the classic collection of music writing, Meaty Big & Bouncy and worked with David Cameron on Cameron on Cameron: Conversations with Dylan Jones, which was shortlisted for the Channel 4 Political Book of the Year. More recently he wrote Elvis Has Left The Building: The Day The King Died, and has been awarded a Hero award by Help the Heroes, as well as an OBE for services to publishing in the 2013 honours list. He is now an honorary professor at Glasgow Univer-sity and has travelled to Afghanistan to work on a book with renowned photographer David Bailey: British Heroes in Afghanistan, as well as having put out many other writings. 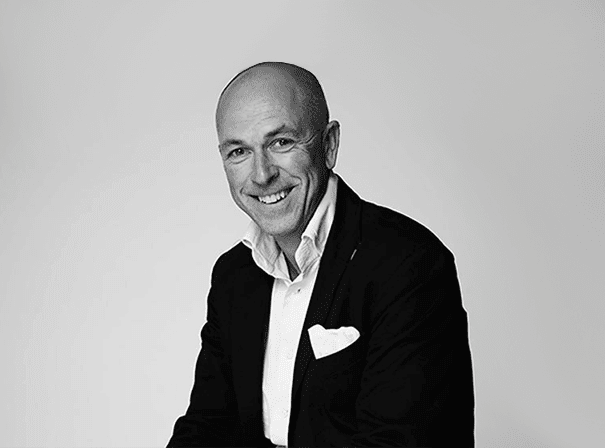 With such a long and storied career, Dylan Jones is a fascinating keynote or after dinner speaker who offers real exper-tise and insight into his chosen field.